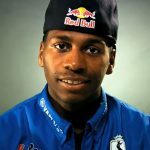 James Stewart has signed a multi-year contract with JGRMX, the motocross division of Joe Gibbs Racing. Stewart raced the last three years with the L & M Yamaha factory team, and he will continue with the Tuning Fork brand with JGRMX, riding a Yamaha YZ450F. 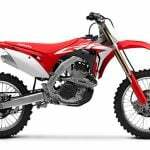 The two-time AMA Supercross and one-time AMA Motocross Champion will debut with JGRMX at the Jan. 7 Supercross opener in Anaheim, Calif. Terms of Stewart contract were not announced, but the term will likely coincide with the term for JGRMX’s deal with Yamaha which runs until 2014. 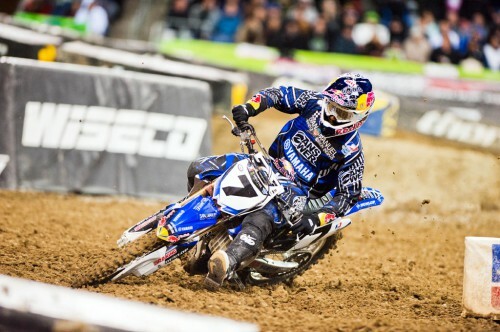 Stewart is also expected to return to outdoor racing and compete in the 2012 AMA Motocross season. Stewart hasn’t competed in a full MX season since his perfect 2008 season, winning every single moto with the Monster Energy Kawasaki team. 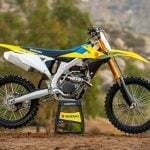 Signing with JGRMX also gives Stewart a potential opening towards a career in NASCAR. Joe Gibbs Racing has three Sprint Cup Series and three Nationwide Series championships, and Stewart will explore stock-car racing. 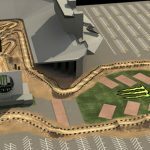 Stewart will be reunited with former team members from his time with Kawasaki including former mechanic and now JGRMX team manager Jeremy Albrecht.